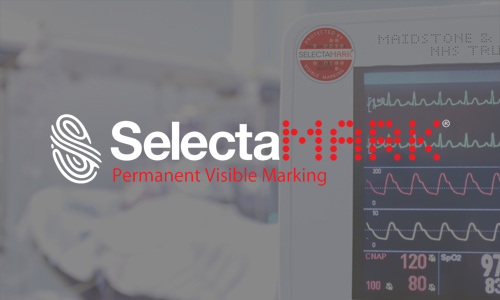 Use chemical etching to permanently mark identification on your property. 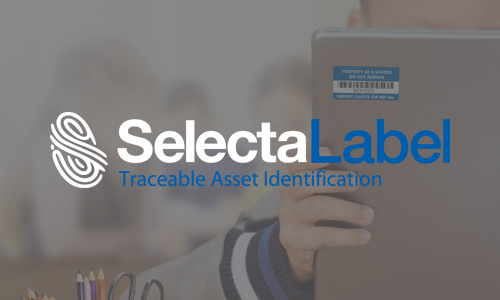 Asset and security labels provide a low cost and secure way to keep track of valuable assets. 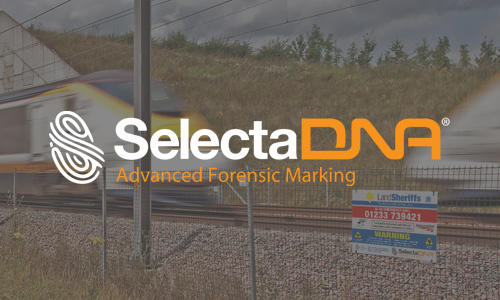 Mark your assets with a unique DNA forensic solution. 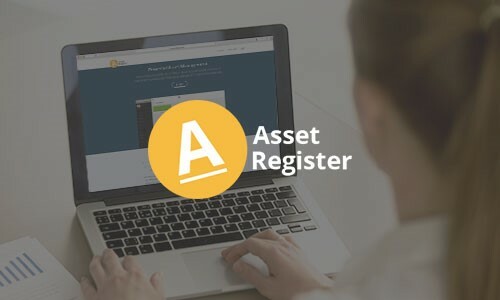 Selectamark Hong Kong offers a specialised asset register that lets you keep track of your assets in a user-friendly environment.